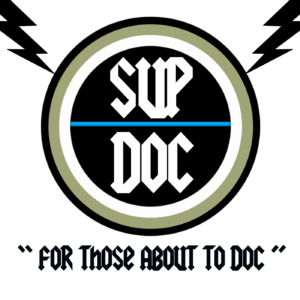 What’s Sup – Documentary news and chatter, Tape Up Your Cameras edition. Next week’s show Monday Sept 4th (Labor Day) we celebrate Werner Herzog‘s birthday with Bucky Sinister! 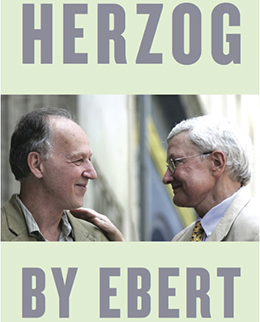 The comedian/poet/novelist drops by to discuss his favorite documentary, 1999’s MY BEST FIEND about Herzog’s tumultuous working relationship with German actor/madman Klaus Kinski. We also discuss SF counterprotests, West Wing Weekly‘s live show at the Castro, The Defiant Ones, I Called Him Morgan, Citizenfour, Hypernormalization, and upcoming shows. Check out Paco’s show The Charm Offensive Sept 13th at the Punchline.